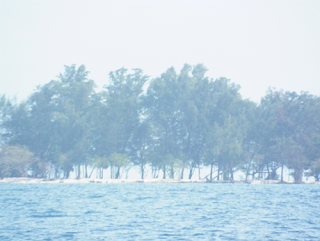 For you guest from overseas, you will be lose out of feeling if you don't visit the thousand island in Indonesia. Once upon times of you lives can't travelling this Island. why i should come to this places?